There are two reports coming in for American auto-giant General Motors (GM), one good, while the other bad. Let’s start with the excellent one first, GM is No.1 automobile manufacturer across the globe after dethroning Toyota Motors. Whereas, the other side of the coin is that it has to bear a downfall of 4.32 percent in February against the same month last year in India. The company has sold 402 less cars this year in the recently concluded month, while 9303 cars were sold last year in the same month. The reason for this drop has been the rising interest rates of financial institutions and banks along with hike in the fuel costs, especially petrol and commodity inflation. 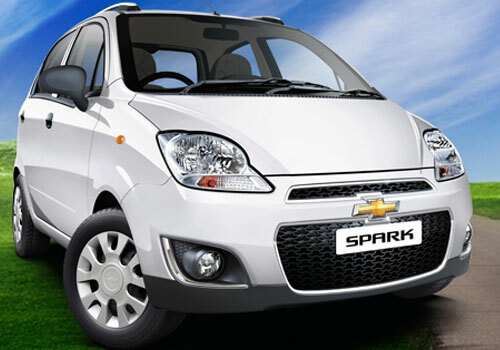 In the small car segment that includes Chevrolet Spark and Chevrolet Beat, the company made sales of 1328 units and 4684 units respectively. 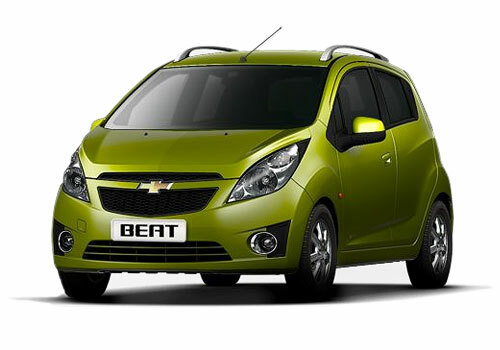 While in sedan category it sold 90 units of Chevrolet Aveo together with 273 units of Chevrolet Optra and full sized luxury sedan Chevrolet Cruze accounted for 537 units. However, premium SUV Chevrolet Captiva had mere sales numbers of 25 units with Chevrolet Tavera MPV has been the most sold vehicle by GM with 1964 units. On the other hand, in order to become the top most vehicle producer in the world GM had to sell a big 9 million units of vehicles that assisted it to make a rise of 7.6 percent than earlier. The fight between Toyota and GM is been witnessed since last couple of years now, as earlier Japanese automaker had snatched the same title from US auto giant in 2008. After which a major debacle in terms of sales happened and GM had to file insolvency about two years ago. The company also got the advantage from the declining sales of Toyota due to tsunami and earthquake as it was not able to cater its consumers aptly, resulting in buyer switching to GM and other automakers.